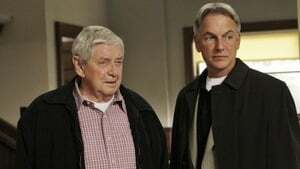 As the hunt for Ziva's replacement begins, Gibbs and his remaining team members must head back to work with the past still weighing heavily on their minds. The team must take a second look into the death of a lieutenant after the blogger who accused them of a cover-up ends up dead. When a Marine's body surfaces halfway around the world, the investigation forces Ziva to dig up a buried chapter of her life. 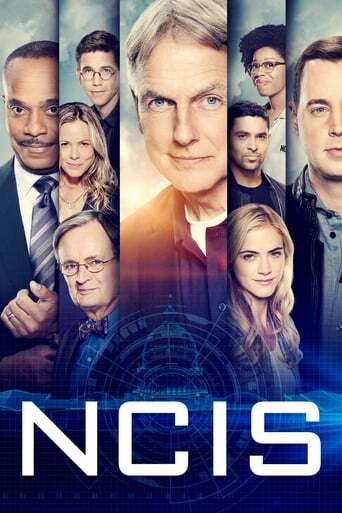 When a Marine known for his practical jokes is found dead on Halloween Eve, the NCIS team discovers that the victim's "good-natured" pranks may have inspired ghoulish retribution. Meanwhile, Ziva tries to adjust to her new role on the team. 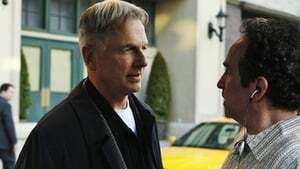 A murder investigation prompts Gibbs and the team to play family counselor to his former mentor, Mike Franks, in the hopes of preventing a bloody international conflict. 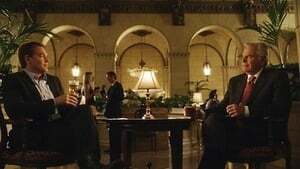 The team literally finds themselves in the dark when the investigation into the death of a lieutenant is connected to a city-wide blackout. Dead Marine's day job at a government think tank leads Gibbs and the team into the life of a 12-year-old prodigy who may be the killer's next target. The body of the son of a retired Colonel-turned-preacher is found and the team have their suspicions that he may be the victim of a hate crime. 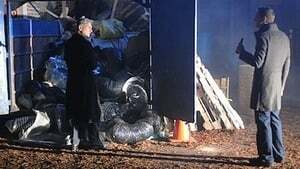 Meanwhile, Gibbs gets a holiday visit from his father. When a Navy pilot is found dead under strange circumstances in a secluded area, the team finds themselves battling a no-nonsense attorney with a hidden agenda. 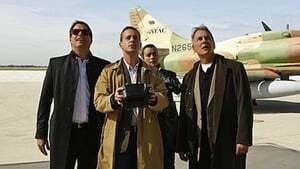 While on the flight back from Paris, Tony and Ziva realize that their assignment to protect a government witness in an embezzlement case is in great danger when they learn that an assassin is located on the same flight. 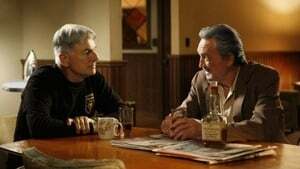 Gibbs and the team investigate the shooting of a Marine and uncovers more to his life than anyone would have ever imagined. The team discovers striking similarities between themselves and their CGIS (Coast Guard Investigative Services) counterparts when a Navy diver seeking sunken treasure is found dead. The death of a Navy officer leads Gibbs and the team into the world of high-priced call girls, relying on D.C. Madam Holly Snow to help them catch a killer. 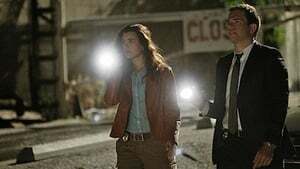 DiNozzo finds himself increasingly captivated by a woman he's never met while investigating the murder of her brother. 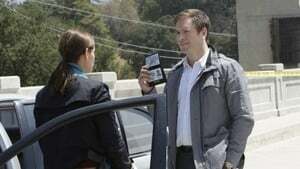 The team tries to track down a serial killer, while Abby heads south of the border to give a speech with McGee in tow.